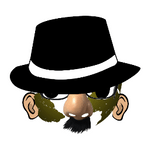 The game has been updated. The great cave escape adventure is now available for free mobile download. Steer homemade craft to safety in the great cave escape game. 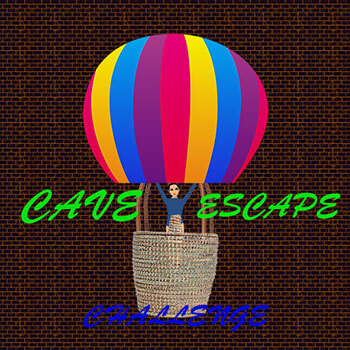 Get the free Cave Escape game from Google Play. Help Olivia find her way through meandering caves and escape to freedom. During 2 years of captivity she has cunningly constructed a free moving craft that will deliver her to freedom. Help Olivia have the last laugh at the expense of her evil captors.